One of the questions regarded Song Min Ho's significant weight loss. On this, the idol rapper stated, "I lost about 10kg (22lbs). My weight fluctuates easily so I'm the type that takes care of my weight all the time." He continued,�"Since early this year, I thought about completely changing my image. I tend to lose a lot of weight during producing. I don't eat often and don't get much sleep. So then I ended up being at the lowest weight ever in my life." 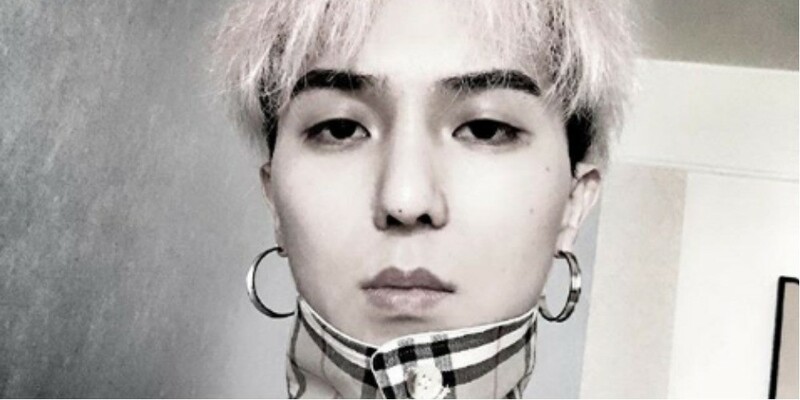 Fans have been showing concerns about Song Min Ho's significant weight loss. Image change is good and all but please stay healthy!